The province of Ontario is now upping the ante against parents who are silently revolting against the march towards mandatory vaccinations by establishing a vaccination registry to track down families who are properly vaccinated and those who aren’t. Those who are not in the registry will be reeducated, or suffer the consequences. 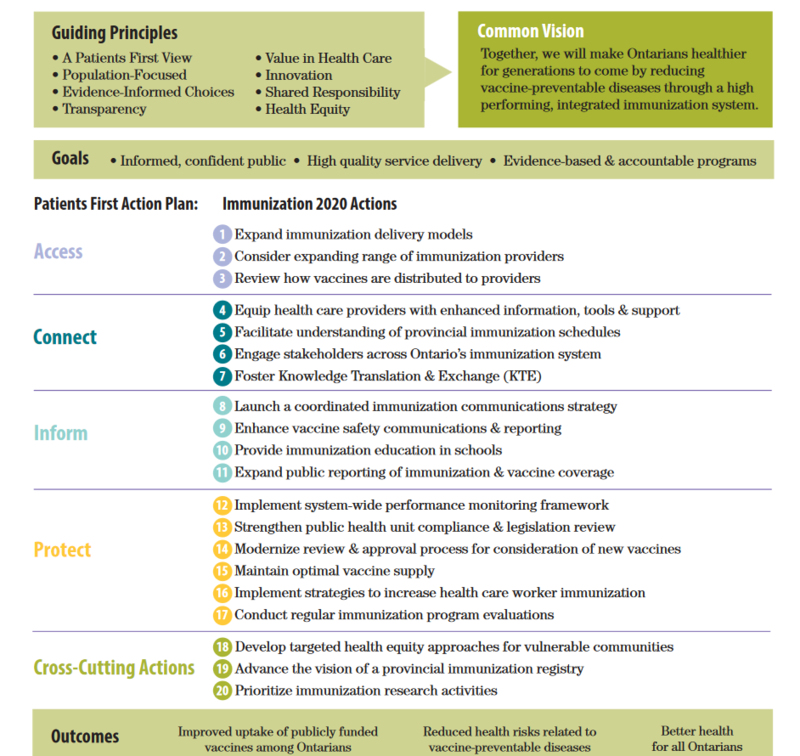 “Its new Immunization 2020 initiative seeks to build upon decades-old policies requiring by law that students be vaccinated in order to attend school, as well as children attending licensed daycare centers. Essentially, this is an admission that in the free market of information, the pro-vaccine argument in Ontario is losing. There are many reasons for this beyond the scope of this article, but one only has to consult the large database of evidence compiled by vaccine researcher Catherine Frompovich to understand the growing hesitancy. Naturally, as the meme above captures so aptly, when the State considers itself to have an unimpeachable idea, it often makes the adoption of those ideas mandatory. “To be sure, the central theme that will be hammered home is “shared responsibility” and “the greater good” which permits measures that are otherwise completely antithetical to all notions of individual liberty and natural rights. And here is where we begin to see more clearly when mere suggestions can become dangerous non-compliance if not accepted at face value by the public. 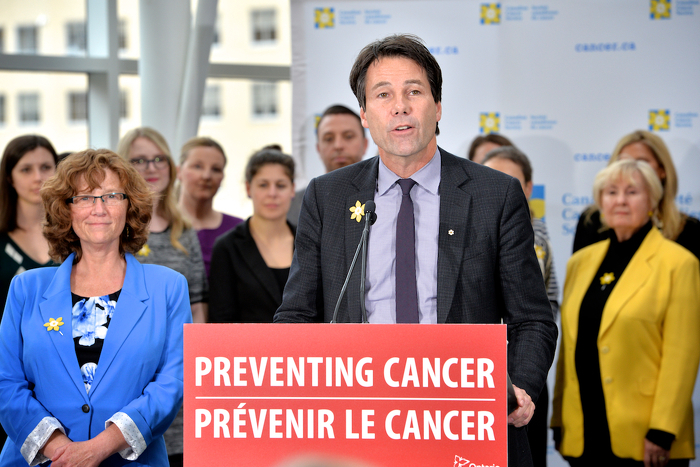 Ontario introduced legislation today that would, if passed, strengthen the requirements to obtain exemptions for mandatory school vaccines and improve how these vaccines are reported. The amendments to the Immunization of School Pupils Act would require parents and guardians who are considering not immunizing their children for non-medical reasons to participate in an education session delivered by their local public health unit. Parents or guardians would have to complete this session before obtaining a vaccine exemption. The Immunization of School Pupils Act would also be amended to require health care providers to report any vaccines they administer to children and youth–and that are needed to attend school in Ontario–to their local public health unit directly. Currently, parents are responsible for reporting their children’s immunization records, or “yellow card,” to their own local public health unit. This change, if passed, would make it easier for parents and reduce unnecessary suspensions due to out-of-date immunization records. Strengthening the exemption and reporting requirements for school vaccines is part of Immunization 2020–Ontario’s five year strategy to improve its publicly-funded immunization program. 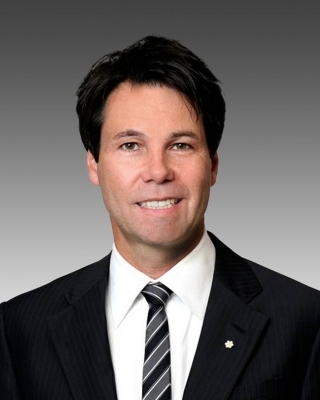 This supports the government’s plan to build a better Ontario through its Patients First: Action Plan for Health Care, which is providing patients with faster access to the right care, better home and community care, the information they need to stay healthy and a health care system that’s sustainable for generations to come. Under the Immunization of School Pupils Act, children must have proof of immunization against certain diseases to attend school in Ontario unless they have a valid exemption. 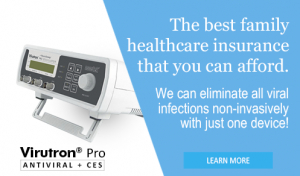 These diseases include diphtheria, tetanus, polio, measles, mumps, rubella, pertussis (whooping cough), meningococcal disease, and for children born in 2010 or later, varicella (chickenpox). Details on the education sessions for those considering non-medical exemptions to school vaccine requirements will be determined through consultations with public health units and other stakeholders. Student immunization records in Ontario are stored on an electronic database. Public health units use this information to support their immunization programs and requirements under the Immunization of School Pupils Act. Parents should contact their local public health unit if they are unsure whether their child’s immunization records have been reported. We must collectively repel this continuing attack by the medical cartel through the subjugated government on our well-being before it’s too late. I am noticing that Ontario residents who DO comply with the public vaccination program are NOT required to be ‘educated’. 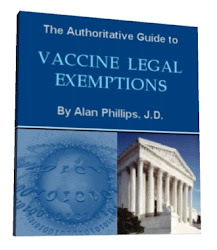 Keep in mind that most parents exercising their legal right to vaccine exemptions started out compliant. Why is our government forcing ‘vaccine adverse event experienced’ parents to attend an information session that extols the benefits, while complying parents are not educated or informed about the risks? By law citizens are supposed to be informed when medical treatments have risk. Vaccines, along with all drugs and surgical procedures have risks. A real class in ‘science’ would disclose the ingredient list and fairly explore the risk and benefits. This is the nature of ‘Informed Consent’, which is my right by law. It is a gross violation of human rights to force anyone into any medical procedure. BTW it’s only those who have actually taken the time to educate themselves about the risks of vaccination who have deserved suspicions. No one has the right to play Russian roulette with our health and well-being, no matter how well-intentioned they believe they are.